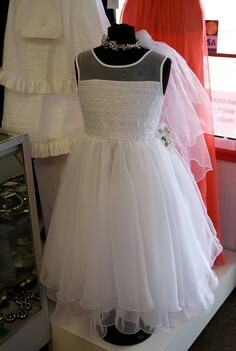 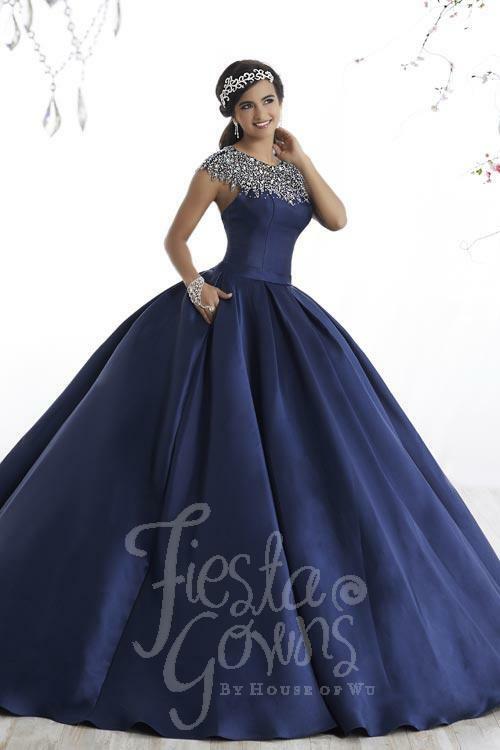 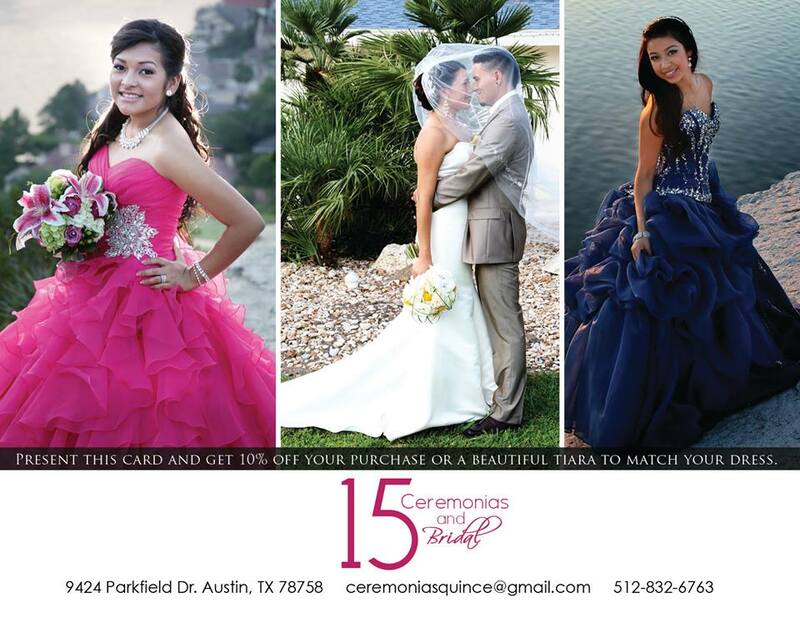 At Ceremonias 15 & Bridal, we would love to help you find the dress of your dreams for any occasion. 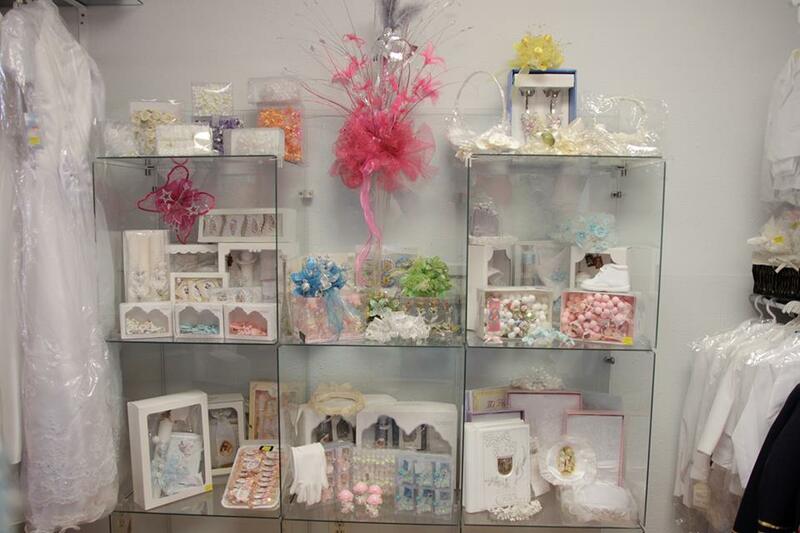 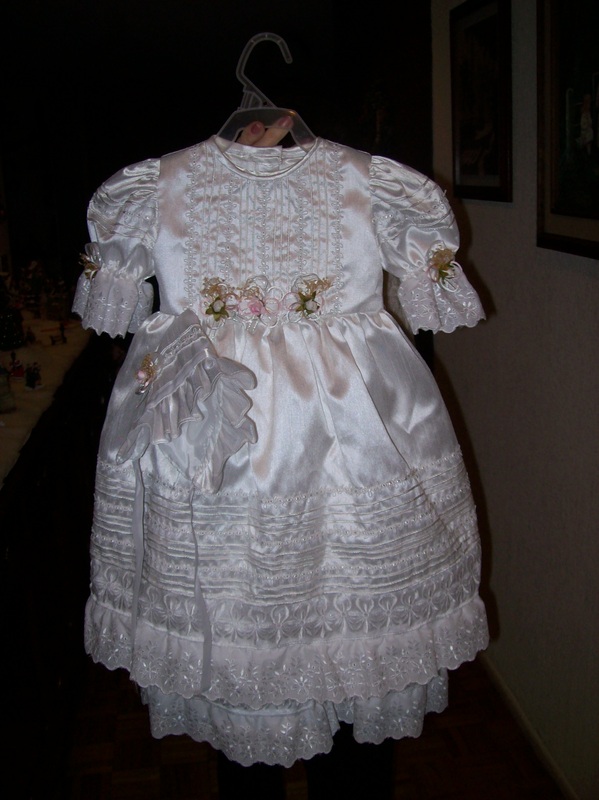 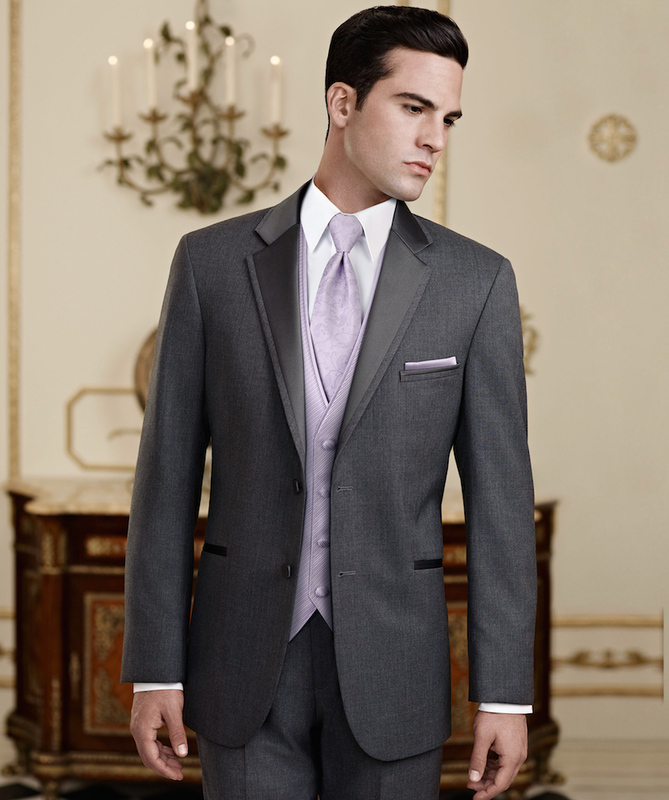 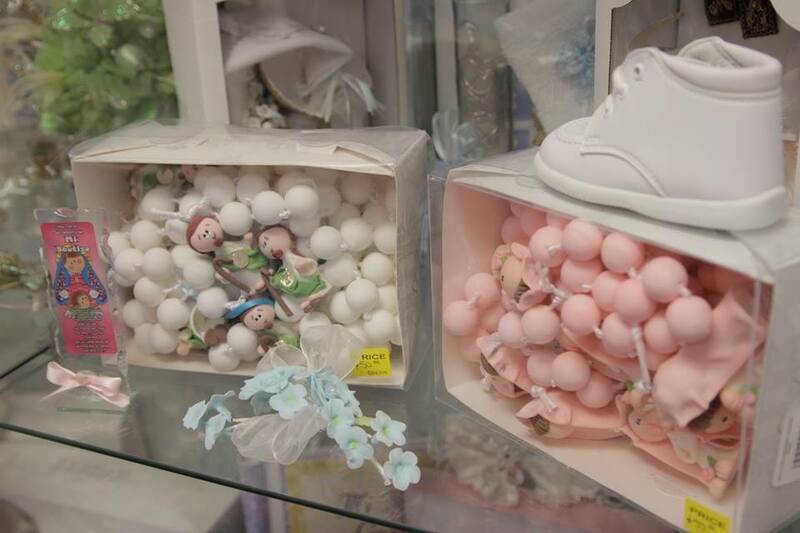 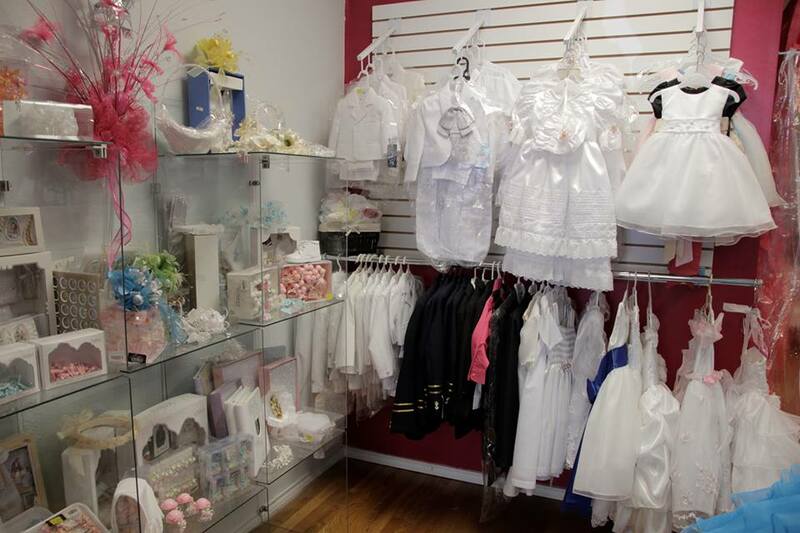 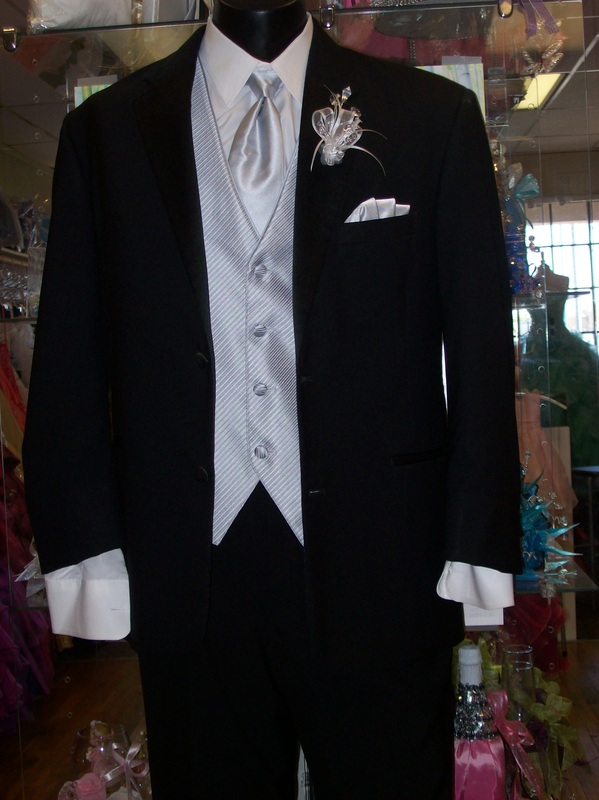 We offer dresses and tuxedos for the entire family. 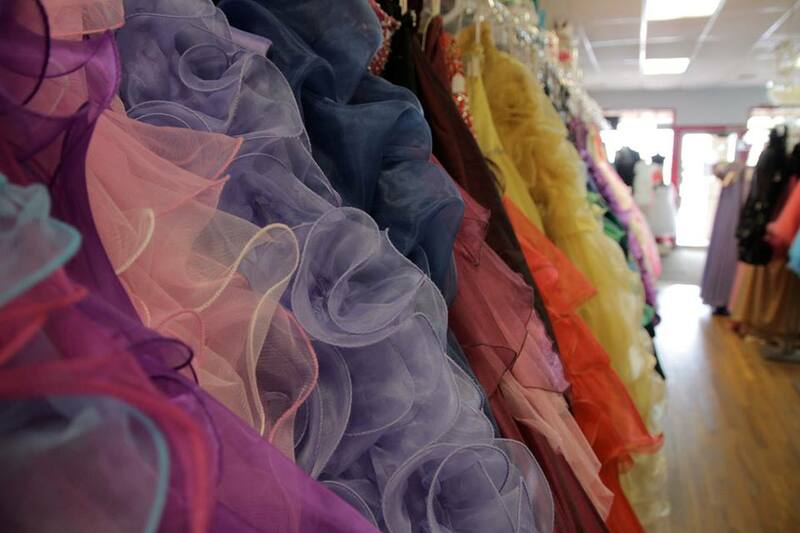 If we don't have it, we will find it for you! 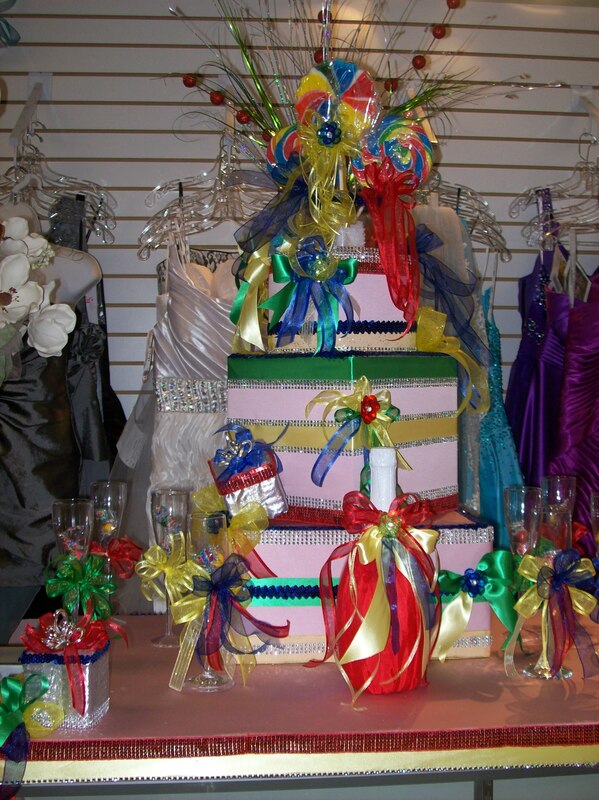 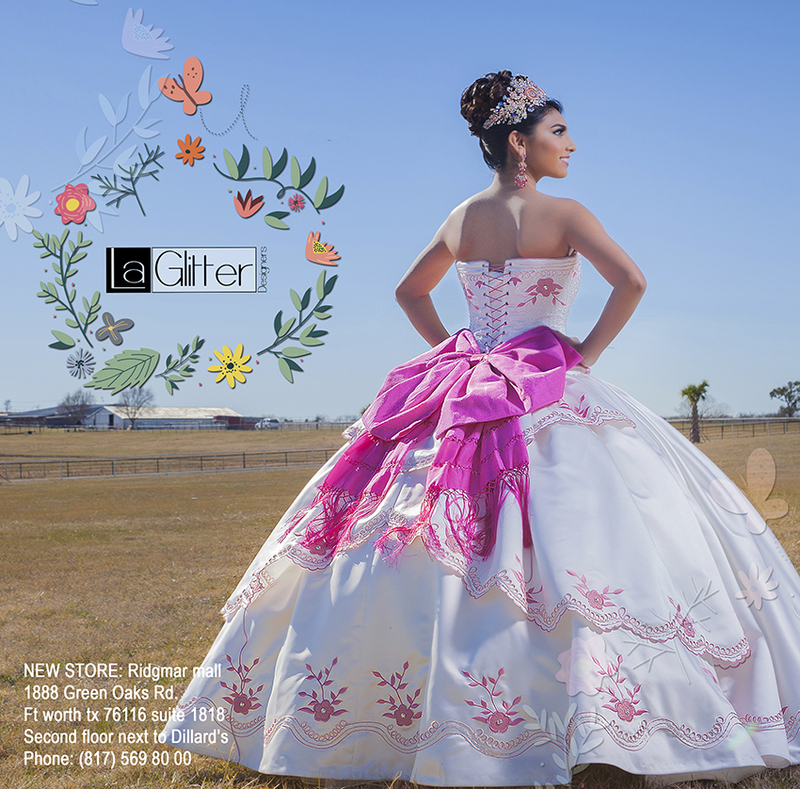 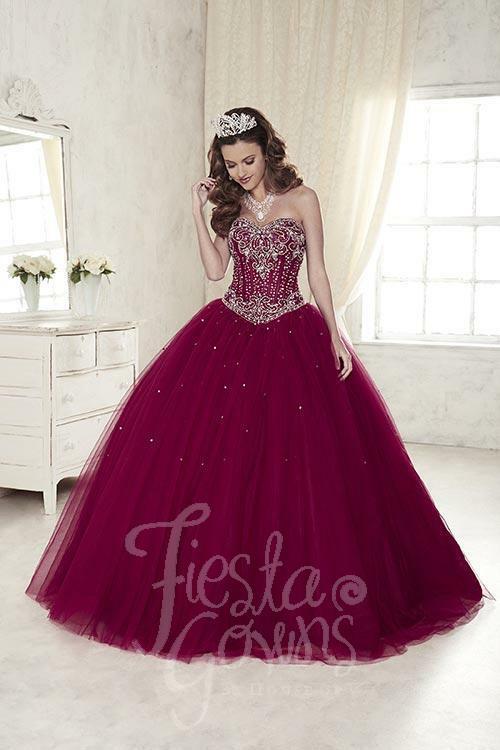 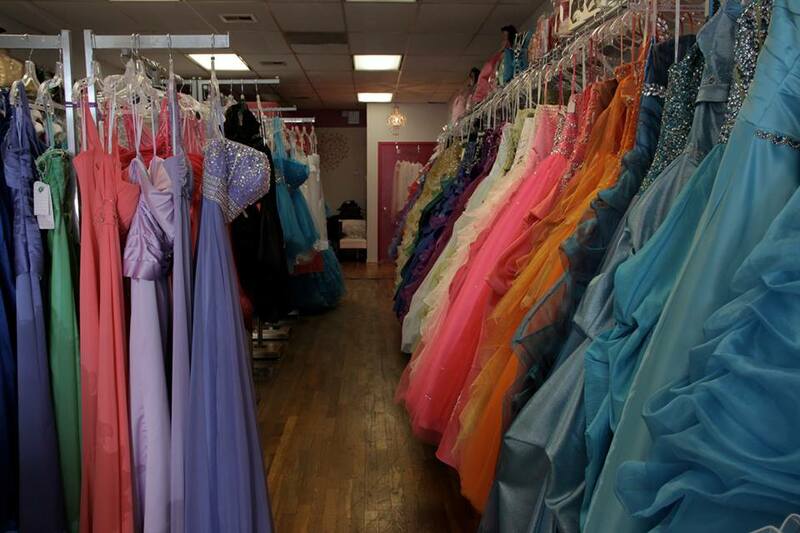 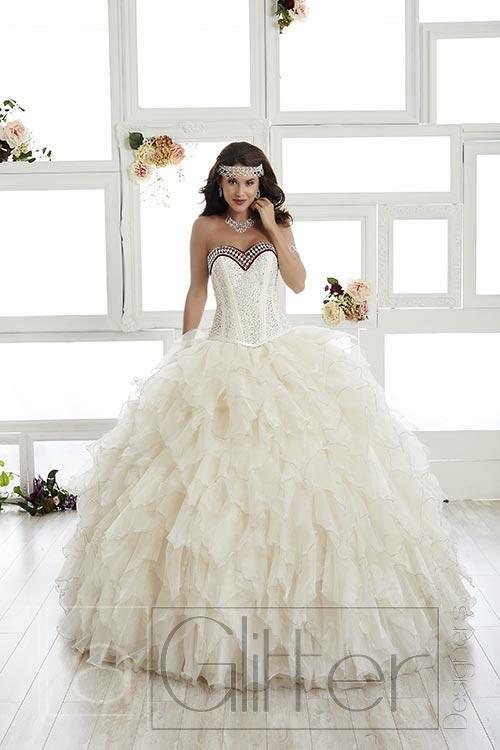 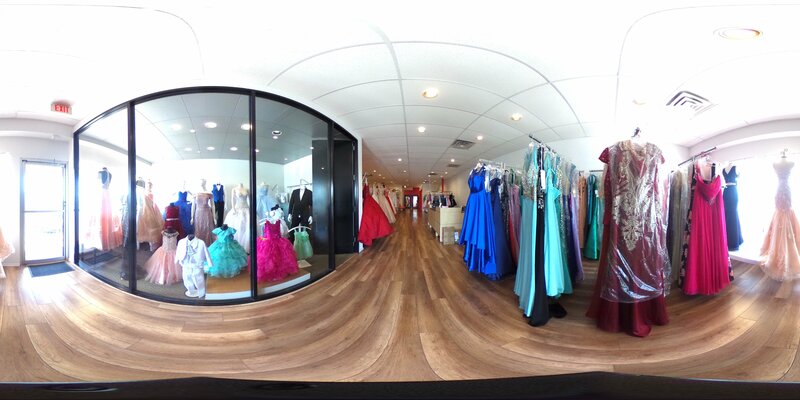 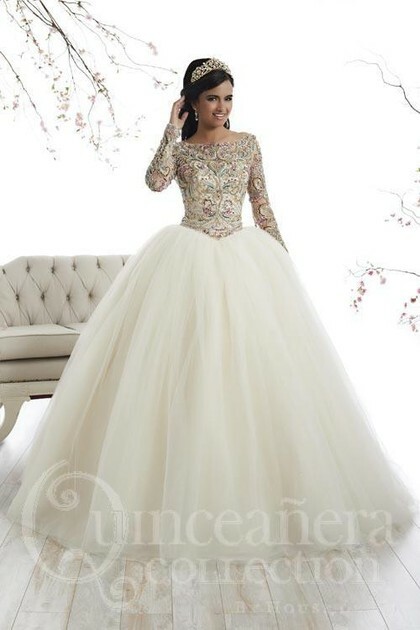 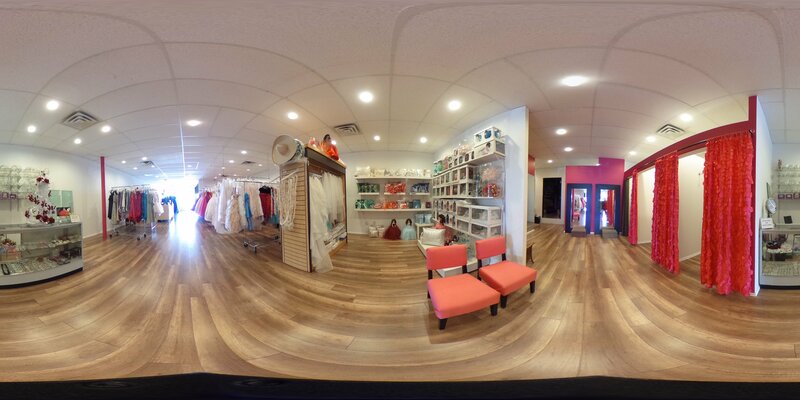 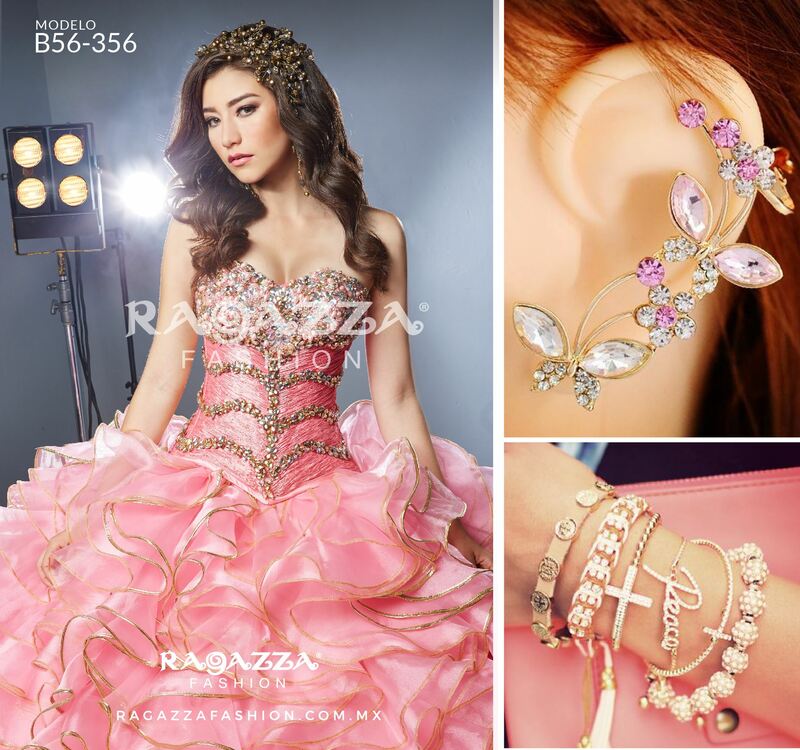 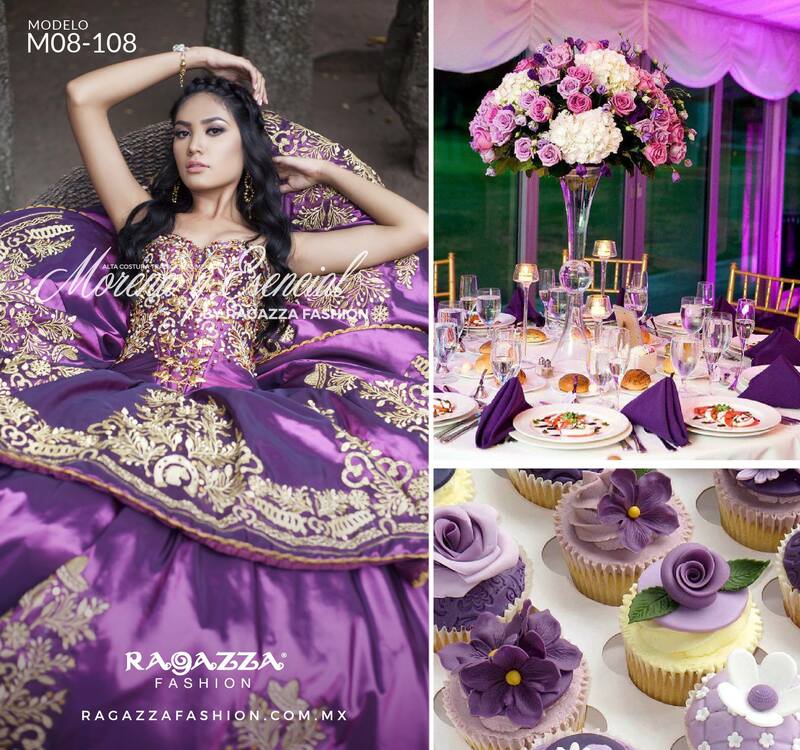 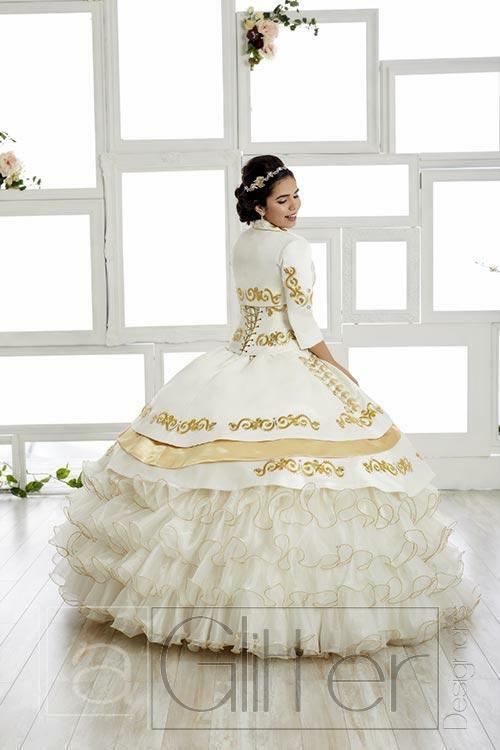 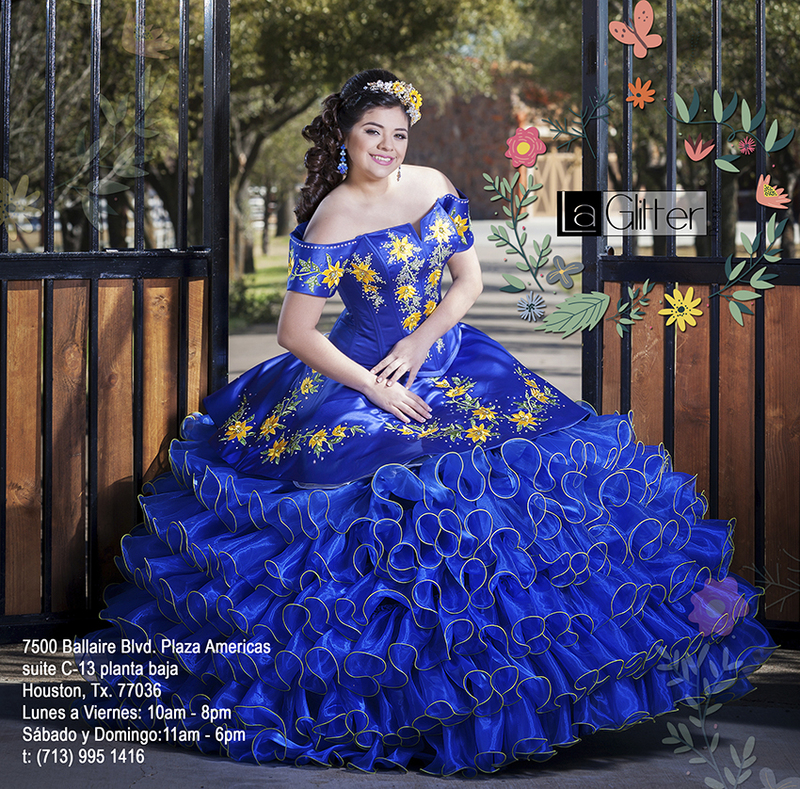 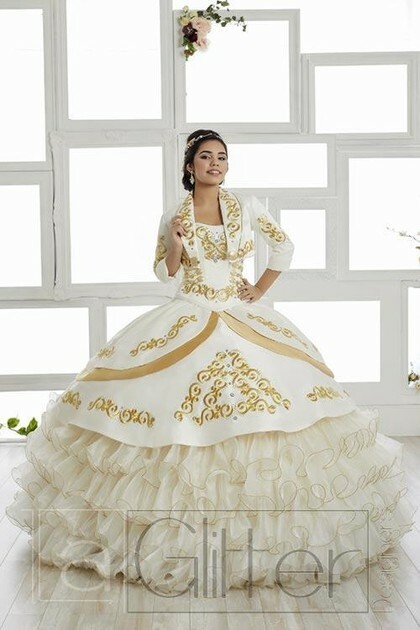 Mention you saw us on My Austin Quinceanera Website and get a FREE tiara or petitcoat or Bouquet when you buy a dress! - Tux rental rent 5 get 6th free or $40 off individual rentals.